Bascom Hill Publishing Group titles are distributed through two distributors. To see the distributor of a specific Bascom Hill title, please click on the Books tab. For requests of one to five books, please contact orders@bascomhillpublishing.com. For larger orders please contact the distributor for the particular Bascom Hill title you're interested in. 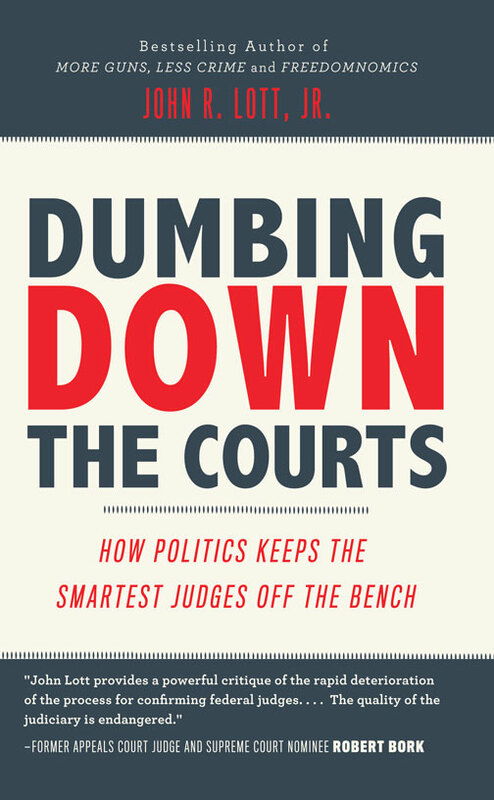 Dumbing Down The Courts by John R. Lott, Jr. is getting rave reviews. Read the reviews here.